"All the lonely people...where do they all come from?" 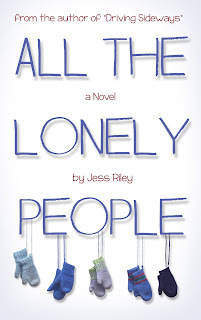 Those are the song lyrics I hear in my head when I see the title of Jess Riley's latest novel, which is timed perfectly with the winter holidays, when too much family time might not always be a good thing. (Of course, if you adore your family and want to spend all your time with them, you'll just read this novel and say "I'm glad it's not about me!") That's because All the Lonely People is about a woman who puts an ad on Craigslist for a new family for Christmas. Sound enticing yet? 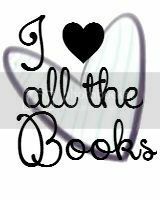 It sure does to all of us at Chick Lit Central! And after getting to know Jess a little better, we're even more intrigued about what kind of story can come from her creative and humorous mind! Jess appeals to my mid-western roots, seeing as she's from Wisconsin. (Growing up in Illinois, it was just a hop, skip and jump away!) Aside from her budding writing career that started in junior high and carried her through high school, Jess has been a waitress, a blue cheese packager, and currently, a grant writer for local school districts. She once worked at a mall-based toy store during the Tickle Me Elmo craze of 1996 and lived to tell about it. She has also worked as a teaching assistant at a medium-security men's prison, which was much less stressful. 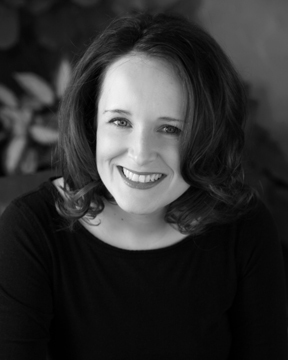 A 1998 UW-Oshkosh graduate, Jess has dual degrees in English and history. She currently lives in a drafty old house in Oshkosh,Wisconsin with her husband and a neurotic dog that despises public radio. 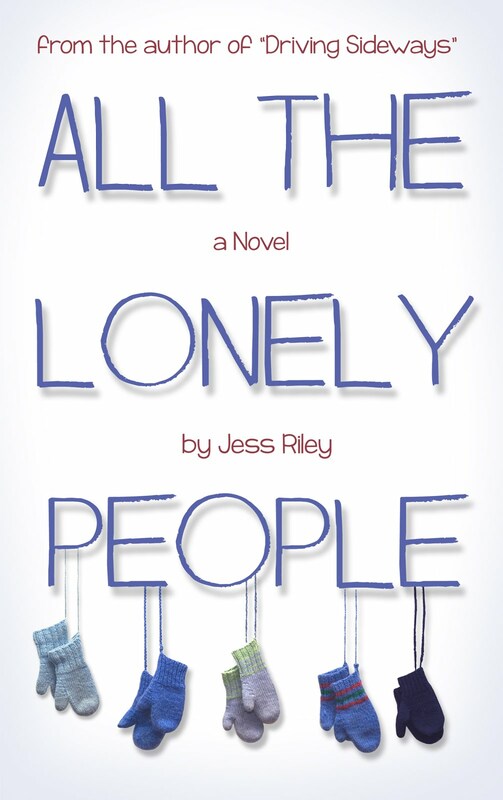 Thanks to Jess, we have one paperback copy of her book, All The Lonely People for a US reader and one e-book open to readers worldwide. 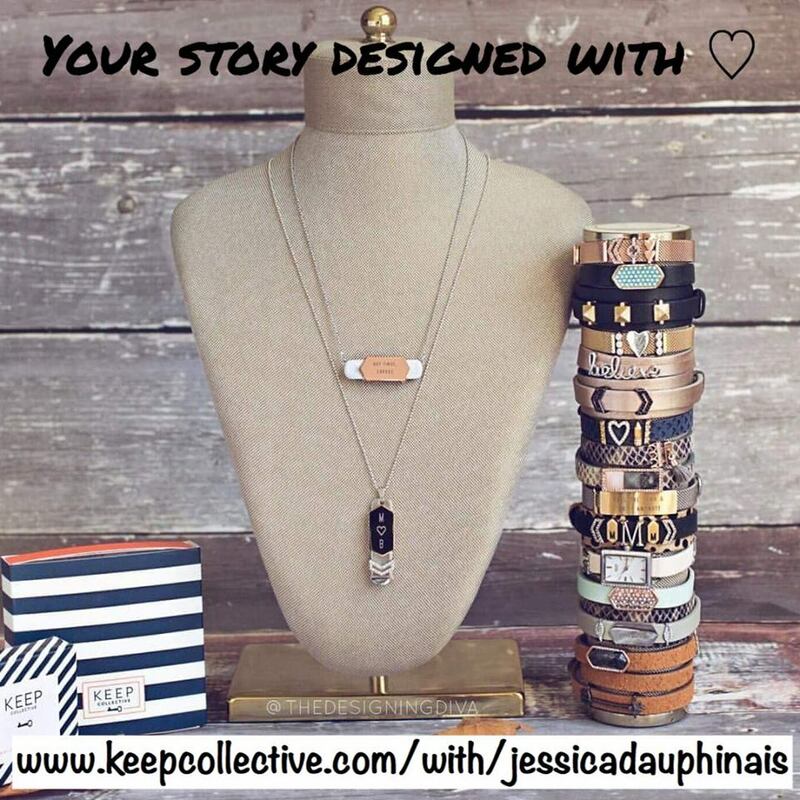 You can find Jess at her website, as well as Facebook and Twitter. At what age did you first discover writing? I grew up in a house surrounded by books; my Dad is also a writer, and I remember the biggest treat was to be granted time on his electric typewriter. I read voraciously as a kid, and wrote lots of bad poems and ridiculous stories. Winkitty Goes to the Eye Doctor (4th grade?) even included a felt puppet I made: a winking pink kitten. Get it? Winkitty. Ho-ho. I am cringing just typing this. As I did in my first novel, Driving Sideways, I wrote All the Lonely People from a first person perspective. Storytelling comes more naturally to me that way, but a side effect is that some of my views (and definitely my bad jokes) sift into my protagonists. So, no characters are really based on me, but sometimes a bit of me comes along for the ride. It felt like living in a bamboo cage in a Viet Cong prison for ten years, and one day someone suddenly hauls you up to be a contestant on Who Wants to Be a Millionaire? If they made a movie of All the Lonely People, who would play the main characters? I’d love to see Kristin Wiig play Jaime, and Paul Rudd play her husband Erik. Vince Vaughn would make a great Clint; I know someone who knows him in real life, and he’s as obnoxious off-screen as his on-screen characters. As for my motley “new family,” I actually wrote Paul Stanley with Zack Galifianikis in mind. Blythe Danner would make a lovely Evelyn, Amanda Seyfried could play a wonderfully fragile Alyssa, and I’m torn between Jason Schwartzman and Joseph Gordon-Leavitt to play Chris. Favorite holiday or winter themed song? “Christmastime is Here,” by the Vince Guaraldi Trio. Times a thousand. Infinity padlock. Well, sometime in October I place an order for new candles from Pure Integrity. My God, just the smell of some of their scents--Whispering Pines, Mistletoe, Victorian Christmas—and I’m seven-years-old again, peeling off the perforated dates on my scratch-n-sniff advent calendar. They didn’t pay me to say that, but it’s true. So, first a bit of back story: I love the movie A Christmas Story (“I like the Tin Man”), and a few years ago my husband actually ordered me a full-sized replica of the leg lamp. It’s prominently lit in my kitchen window every year. Anyway, last year I was scrubbing the kitchen floor to prep for some guests, and there was a knocking on my front door. Some drunk, but very cheerful old nut was driving by, saw my leg lamp in the window, and simply had to tell me how much it made his day. “It’s just like in that movie! Where’d you get it? What a thing to have! I just can’t get over it!” He was giggling like a lunatic, going on and on about it, but thankfully, he was harmless. Oh, and when I was a kid in 4-H, we routinely caroled at local nursing homes—not really the craziest holiday story, but people with dementia shouting profanities at you when you’re a nine-year-old dancing and singing a solo from “A Marshmallow World” can be a bit memorable. How do you stay warm on a cold winter's day? I have tiny space heaters near my feet at my computer at work and home, and blast those suckers anytime my toes feel numb. Which is a lot, because I don’t exercise nearly as much as I should. Special thanks to Jess for a fun chat and sharing her book with our readers. Please comment below with your e-mail address. (Please note: Entries without an e-mail address will NOT be counted. You can use AT and DOT to avoid spam. Or provide a link to your facebook page or blog if you can receive messages there.) Also, please indicate which country you are located in. If you are in the USA and do not indicate, you will only be eligible for the e-book. 1. Please tell us: What is the craziest thing that has ever happened to you during the holiday season? Paperback-US only; e-book-Worldwide. Giveaway ends December 16th at midnight EST. I have racked my brain and I can not think of anything crazy that has happened during the holidays. I have quite the busy december this year, but nothing too wild! Hmmm, I cannot think of anything besides when I worked in retail and the nutsos out Christmas shopping! 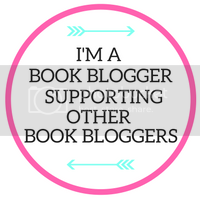 I'm a follower on FB, Twitter and follow the blog through GFC! I am in the US!!! Daughther came home, had to pick her up at the airport on Christmas Day. She was puking sick. Nothing crazy has happened to me during the holiday season. I LOVE VINCE VAUGHN!!!!!!!!!!! HE's MY NUMBER ONE ON MY IF I COULD DO HIM IN REAL LIFE LIST!!! MY HUSBAND HAS OKAYED THIS!!! 1. Umm one time I made a pie that I didn't refrigerate long enough. Liked and follow on facebook. I love that her dog hates public radio! I don't know what I'd do if my animals felt that way. We are constantly listening! I spent one childhood Christmas in the ER with a really bad case of strep throat. When I didn't even care about opening presents, my parents were worried! 1. The only thing I can think of is a couple of years ago, my darling daughter, then 2, knocked over our decorated Christmas tree while reaching for a candy candy that was stuck on a branch! Nothing that I can remember - but I like to take it really easy during the holidays! Not too thrilling of an answer, but receiving a dog for Christmas was pretty crazy...especially since I was 10. Haha! I follow you guys on Twitter! Nothing crazy happens to me on Christmas or ever really. I did put the tree in the playpen when my son was little so he wouldn't climb it or undecorate it. The craziest thing....hmmmm... well every christmas with my family is crazy, lol! Two years in a row my dad cut himself and had to go to the emergency room. That was about 10 years ago, and no incidents since then (knock on wood)! 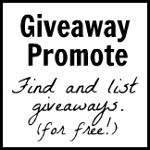 I follow the blog, am a member of CLC following through Facebook and Twitter, and have posted the contest on Twitter. My friend Stacy R.L recently joined CLC. The book sounds like an awesome read, and the timing is perfect, as well. I've got it on my "to read" list, and can't wait to get a copy (hopefully, I win one)! I posted the contest on Twitter and Facebook! The only crazy thing I can think of is that it was cold on Christmas Day one year. I am in Australia & it is usually VERY hot for Christmas. 1. Craziest thing that happened is I slipped on ice and hurt my head on the bridge and my brother stood up at our window laughing! I follow here and on facebook.. The craziest thing was giving birth to my son on the 22nd and then having my whole family over the house on Christmas. 1. I was baking a cake for a work related Christmas/Holiday party last Saturday and some batter dripped onto the over floor. Afterwards, I put the oven on clean and within 30 minutes the oven caught on fire! Luckily it stayed contained with in the oven, but the whole house was full of smoke and it took three days for the smell to go away. The cake ended up being delicious but it wasn't worth the panic it caused! This book sounds awesome and reminds me of the song this is for all the lonely people! I tweeted this contest at susieqlaw. Christmas Craziness: I had my wisdom teeth removed 3 days before Christmas assured that I would be fine for Christmas. Christmas Day....my face looked like a marshmellow...in bed....only thing I could eat was cool whip because of all the gauze in my mouth!!! Crazy! Can't think of any crazy holiday stories. Wow my life must be DULL. 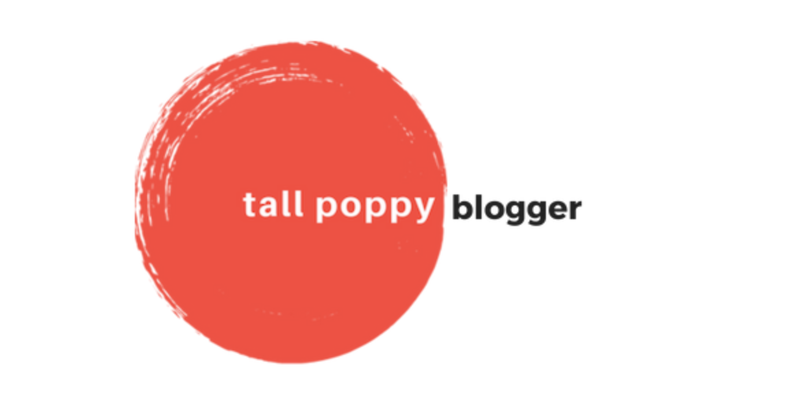 I follow the blog, FB, twitter, GFC and email. 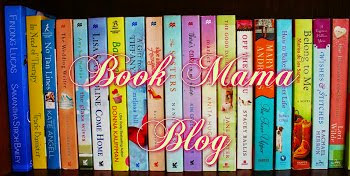 Hey hey lovely girls from chick lit central! Gosh, I've missed you, hope you're all doing great. 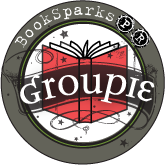 As always thanks for the BEST giveaways, reviews and news on chick lit. I'd love to be considered for the prize! Two crazy stories - both linked. In 2005, I landed my first gig out of journalism school as a tv reporter. My first day - coincidentally - landed on Christmas Eve. I was able to work my dream job, leave and get to my aunt's and uncle's to the biggest hugs and kisses. That being said, there can't always be a positive without the negative. A few years later I was working at a magazine publishing company and as everyone were saying good-bye and hugging eachother for the Christmas holidays...I was pulled into my office and laid off. It was just 3 days until Christmas. I was curious why my other boss looked startled when I wished her Merry Christmas and didn't say much. I guess you can't have it all? I'm Canadian so I'd love to be considered for the e-book. I can't think of anything crazy that ever happened to me on the holidays.